Children of a certain age are often fascinated by insects. Given that ants can be found almost anywhere, they are good subjects to study. Do you know some children who are interested in ants? This list of books is just for them! The list is organized by reading level and genre. 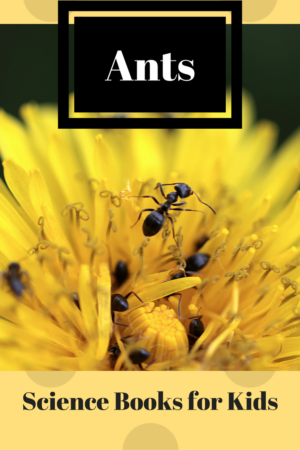 This informational book is packed with facts about ants, such as what they look like, where they live and what they eat. Illustrated with the quality photographs you would expect from National Geographic. “These two insects are working together. What kind of insects are they? These insects are busy ants. This small book, with controlled vocabulary and short sentences, introduces beginning readers to basic ant facts. Falling in the easy reader category, this title gives the basics of ant biology. Designed for beginning readers who are now reading on their own, expect longer sentences and more complex vocabulary. Look Inside an Ant Nest is a straightforward nonfiction book that explores the unseen world of an ant nest. Laid out with large color photographs on the right side page and simple sentences with controlled, subject-specific vocabulary on the left, it is perfect for the beginning reader (first grade reading level). The large size also makes it easy to hold up and read in front of a group of young children. The Are you a…? books are always wonderful because the author brings the child into the story by comparing the insects, in this case ants, to humans. You feel like you are inside an ant colony. This older book (1996) is well worth a second look. The illustrations are gorgeous, bringing the reader up close to ants. The text is simple and lyrical, but also packs in all the information needed. A snack of dead bug. A fabulous book for kids! Part of the Let’s-Read-and-Find-Out Science series, this title is probably one of the more informative books about ants for this age group. 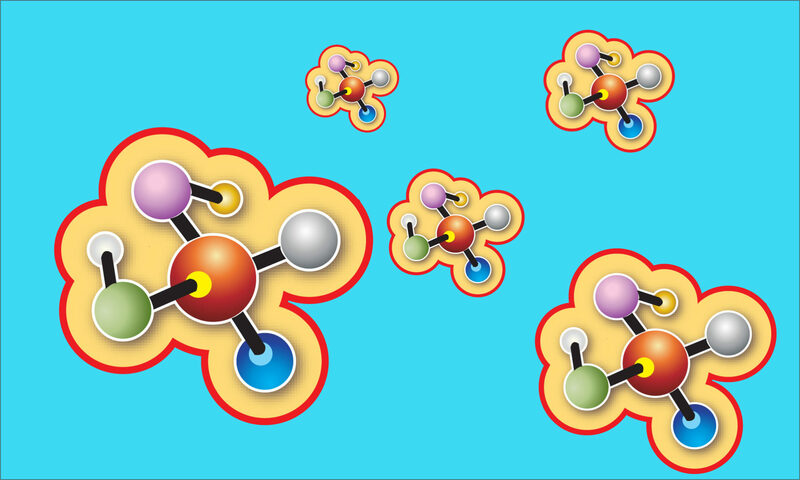 It follows the busy ants of an “ant city” or colony. The Life Cycle of an Ant has denser text and more complicated vocabulary than some of the previous titles. 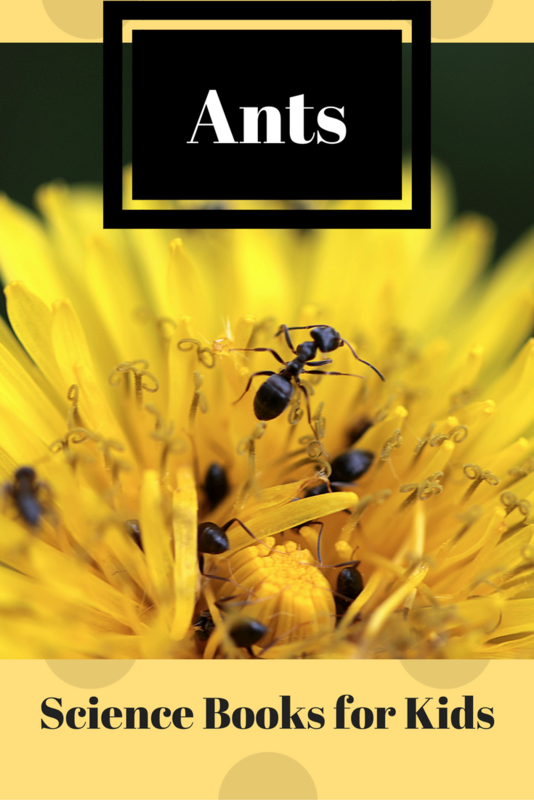 It is for the student who is interested in delving deeper into ant biology. As you would expect with a book labeled with the venerable Smithsonian name, Little Black Ant on Park Street is a quality nonfiction picture book. As with the other books in this series, it also has a fictional flavor. What do I mean by fictional flavor? The author has created a main character, the little black ant, who experiences rising levels of conflict and finally resolution. Overlaying this rich story is amazingly accurate and up-to-date information about the biology of ants. Follow Ms. Frizzle’s class once more, as this time they make a movie about ants. Walking the line between fiction and nonfiction, this imaginative older book is filled with facts about ants and very bad puns! In this lively take on a Mexican tale, the ant finds out more about its world as it tries to carry home a crumb that is too large. The text contains some Spanish vocabulary words. The illustrations are vibrant, fun watercolors. If you liked the puns in the Magic School House book, you’ll love these. There are ant puns galore in this imaginative alphabet book. The orange ants in this story are named for the fact they are used to protect orange trees from pests. Ma Jiang and her family experience turbulent times as the men are pressed into service in the emperor’s army. Will the orange ants help those left behind to survive? Two Bad Ants is told from the perspective of two very small and confused ants who have a wild adventure in what turns out to be a standard kitchen. The illustrations have a bold, graphic look that is unique and intriguing. Ants figure prominently in this book with a cockroach as a main character. Fourth grader Nora keeps an ant farm. She also records fascinating facts about ants in a journal, with quotes sprinkled throughout the book. She even does a simple experiment with ants and writes a paper about it. If that was all the book was about it would be good, but author Claudia Mills takes it to the next level by including many layers of story. For more details and a full review, see our sister blog, Wrapped in Foil.